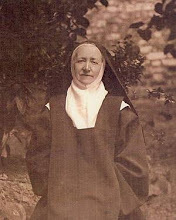 Madeleine Dupont was born in France, in 1851, and entered the Carmel of the Incarnation in Paris in 1872, taking the names of St Mary of Jesus. She came to England at the foundation of Notting Hill Carmel in 1878. 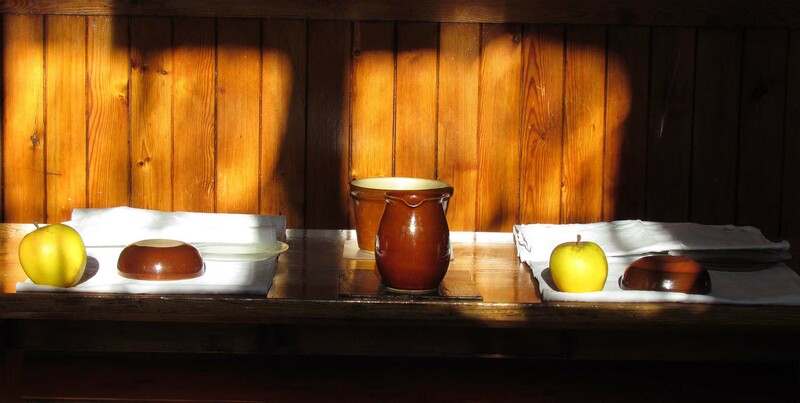 Her early years in Carmel were marked by her profound experience of contemplative prayer and union with God, This bore abundant fruit, especially from the time she was nominated Prioress in 1883. Due to unusual circumstances she remained Prioress till her death in 1942 aged 91. She saw her vocation as one of “giving God to souls”, and she became a loved and trusted spiritual guide. One cannot measure spiritual fecundity by numbers, nevertheless it is remarkable that during her nearly 60 years as Prioress, she gave the religious habit to 194 postulants, and of these, she prepared 148 novices for profession. 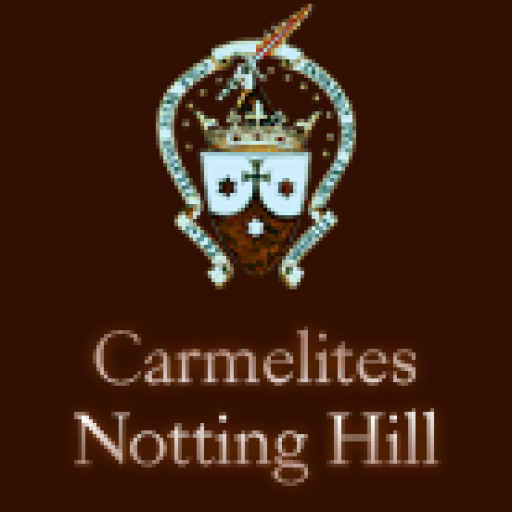 With such and abundance of vocations at that period she was able to answer requests from bishops in various parts of the country, and founded 33 Carmels throughout Britain between the years 1907 – 1938. For her, this was simply “doing our Lady’s work” and her simple trust in the Mother of God was at the heart of her endeavors.